Obituary – Hicks, Earl Dean « Perry High School Alumni Association, Inc.
﻿F.F.A. 53-55, Football 54-56, Wrestling 53-54, Honorable Mention All District Football Team 55-56. 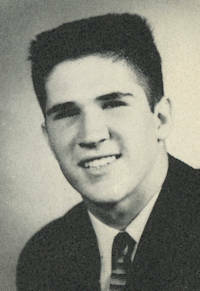 He then attended Tulsa University and Oklahoma State University where he earned a bachelor’s degree. He was the recipient of a National Academy of Science award that allowed him to earn his master’s degree in Math and Physics from the University of Oklahoma. 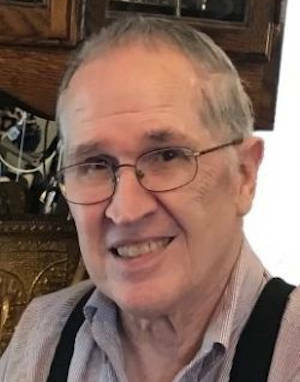 He began his first career as an instructor for Perry Public Schools where he taught for 30 years in areas of math, physics, and computer science. He is thought to have taught more than 2,000 Perry students over his career. Services are entrusted to Brown-Dugger Funeral Home. A visitation and viewing is scheduled for Tuesday, March 19, from 6 to 8 p.m. with family present, at Brown-Dugger Funeral Home. A funeral service is scheduled for 2 p.m., Wednesday, March 20, at First Baptist Church in Perry, Oklahoma. In lieu of flowers, the family suggests memorials to the Perry High School Alumni Fund, Perry, Oklahoma.